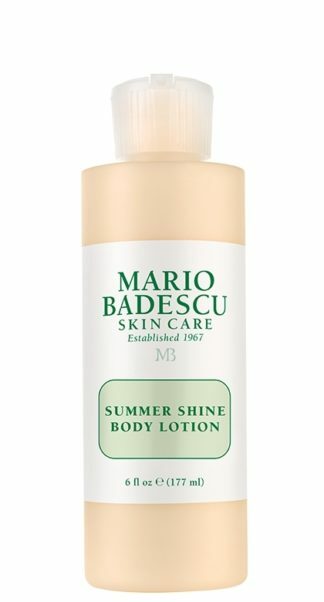 I have been using this (Drying Lotion) for about a month now as a spot treatment almost every night. I have noticed that it doesn’t miraculously clear up every single blemish, but it does noticeably shrink and reduce the redness on them so they aren’t as bad. I have struggled with acne for a very long time, since 15 years of age. 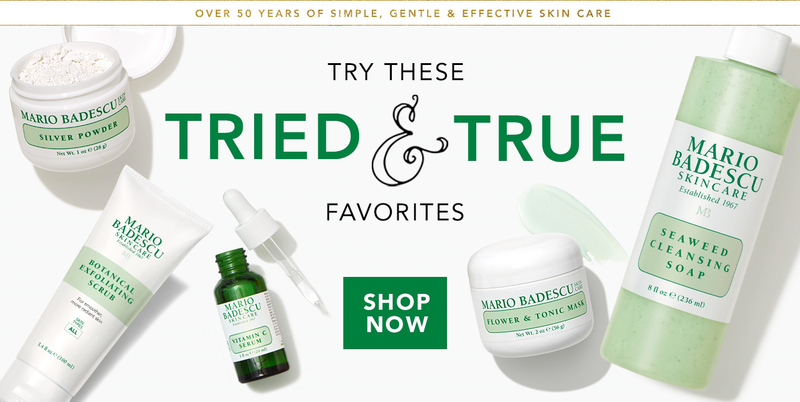 I’m still struggling with my skin and I feel like I have tried everything out there that says it will help. 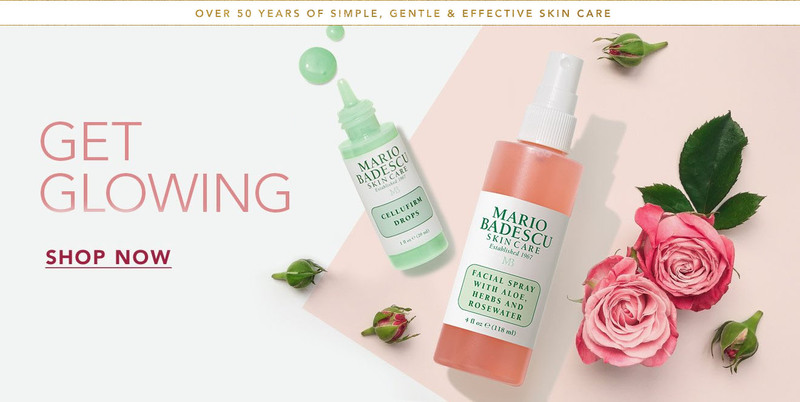 I stumbled upon the Mario Badescu products and I am so happy I did! I only decided to purchase the drying lotion and the acne cleanser to start off with in case, like all the other products I’ve tried, they didn’t work and I’d be wasting my money, but with these two products I am so happy to say I am noticing a remarkable difference in my skin! 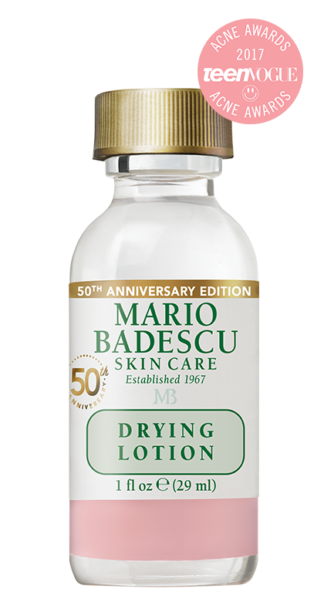 I put the drying lotion on any breakouts or spots I have just before I go to bed! It dries in super quick so there’s no waiting around for it to dry before going to bed, and when I wake up any spot that I had has noticeably reduced in size or has completely gone. For me it definitely reduces those under the skin cystic spots in just one night! So amazing! 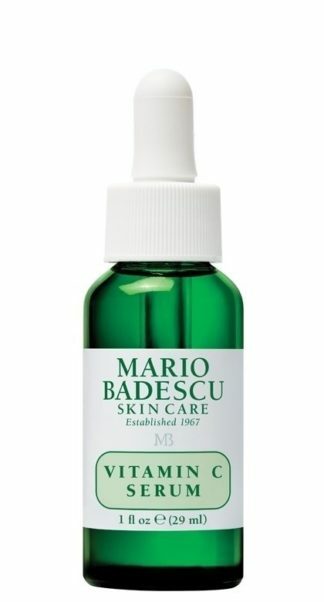 I think this along with the acne facial cleanser has really helped my skin! This product is effective not only on pimples but on mosquito bites as well. I used it on my arms and legs to reduce the itching and swelling from the bites and the effect is immediate. 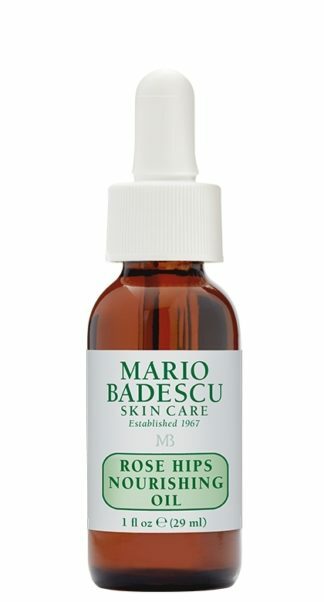 The redness and scars are also visibly reduced in about four to five days .I have now purchased a few more Mario Badescu products and I hope they work just as good! 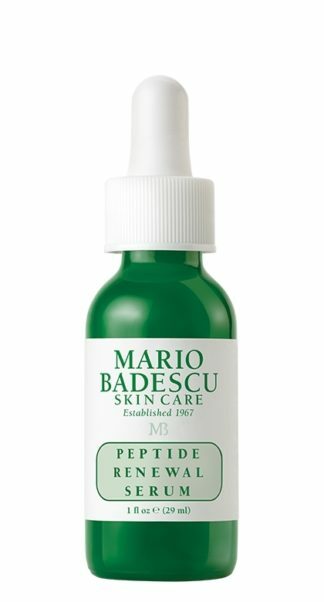 Thank u Mario Badescu South Africa for your awesome product that has helped me tremendously! Umar Dhooma.